Operators of the tsunami-stricken Fukushima Daiichi nuclear plant admitted that a drainage ditch allowed highly-contaminated water to flow into the sea, and that the leak was first detected back in May 2014. Fishermen were shocked to hear such confession, voicing disappointment in the company that has been criticized for the cleanup of the Fukushima disaster that happened four years ago. "I don't understand why you (TEPCO) kept silent about the leakage even though you knew about it. Fishery operators are absolutely shocked," Masakazu Yabuki, chief of the Iwaki fisheries cooperative said. © AP Photo/ Tokyo Electric Power Co. Underground water is being released into the ocean through a piping at Fukushima Dai-ichi nuclear plant in Okuma, Fukushima prefecture, northern Japan Wednesday, May 21, 2014. 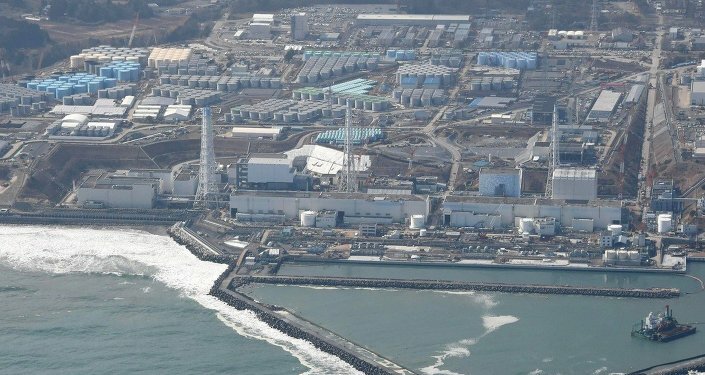 Japan’s crippled nuclear power plant has begun releasing groundwater from the least contaminated areas of the facility into the ocean so it does not run into contaminated areas and create more toxic water amid storage space limitations. 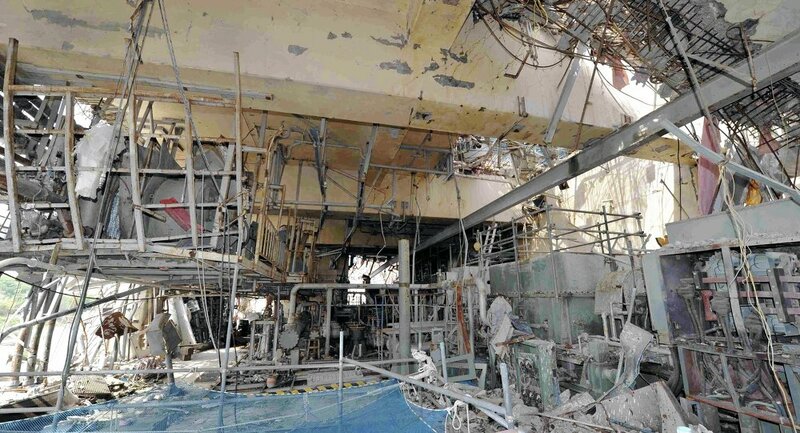 A TEPCO officials justified the cover-up saying the company found out during an investigation. "This was part of an ongoing investigation in which we discovered a water puddle with high levels of radiation on top of the Reactor No. 2 building, and because this also happens to be one of the sources for this drainage system, we decided to report everything all at once." A company spokesperson added that it did not disclosed the leak because samples from ocean water surrounding the area showed no substantial spikes of hazardous material. TEPCO had to get permission from the fishermen to dispose of groundwater in the surrounding ocean. The Japanese government also announced that TEPCO would be the main sponsor of the 2020 Olympics. Meanwhile, TEPCO maintains that the contaminated water that has been freely leaking into the Pacific Ocean does not violate regulations and the Nuclear Regulation Authority (NRA) has not detected a spike in the level of toxins. In March 2011, the Fukushima I Nuclear Power Plant in Japan was hit by a massive earthquake-triggered tsunami that led to meltdown of three of the plant’s six nuclear reactions. Four people were killed, 37 had physical injuries and two were taken to the hospital for radiation burns. The entire death toll from the earthquake and tsunami is estimated to be around 20,000.